May 2269, Bombom and X left the front fort for vacation on space relay station, finding a planet named Mollus under Sokarian invasion. They decided not to wait for Space Guards’ rescue but to stop Sokarians before it’s too late. Specialized interface and its excellent maneuverability enable you to conquer enemies with ease. 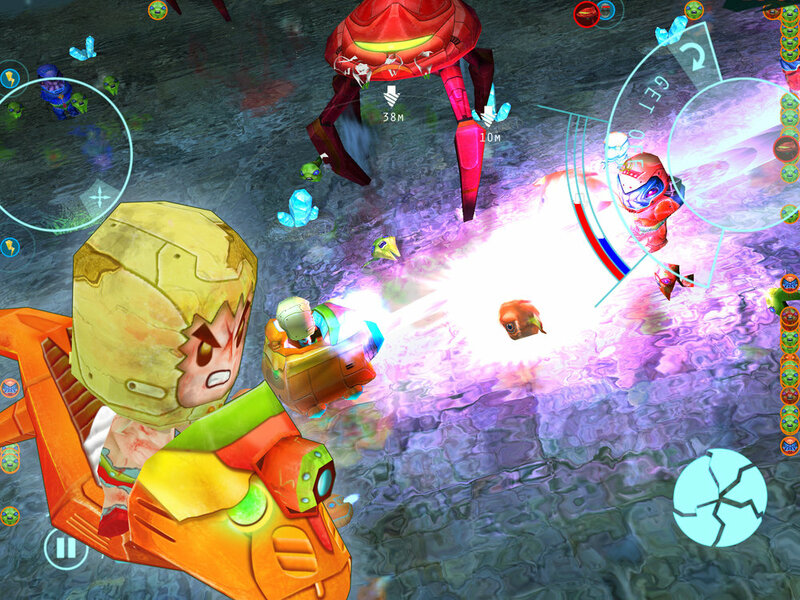 Fierce battle with mighty alien drillers streaming to loot energy. Battle vehicles throughout a series of challenges will be your best comrade-in-arms.